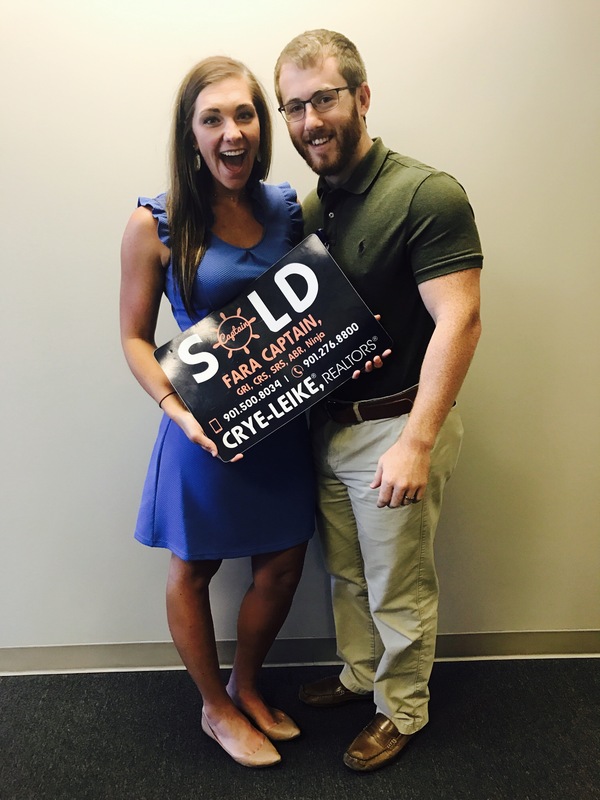 Satisfied Client - Captain & Co.
“My husband and I just relocated to Memphis last year. We found Fara Captain by Google search. There are many realtors in Shelby County although it is very difficult to find the right one. 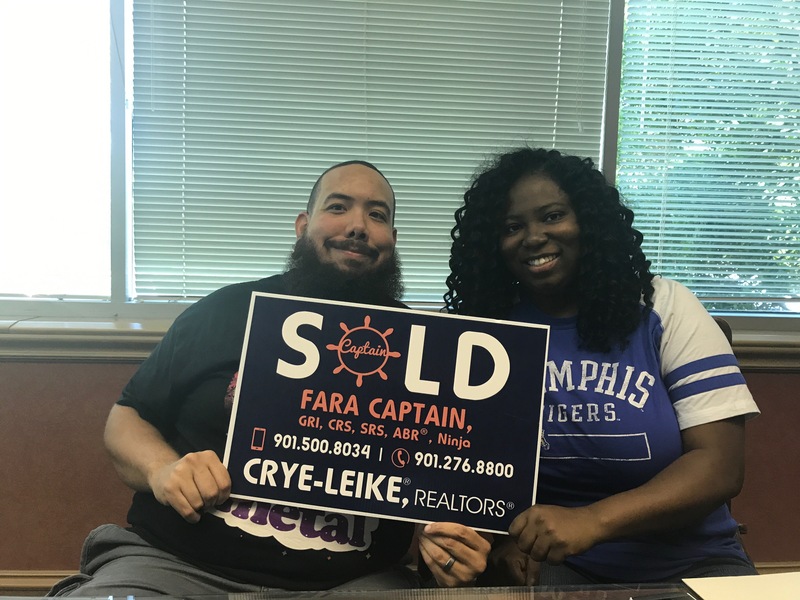 On top of it that our last realtor who helped with the transition was phenomenal, therefore Fara had some big shoes to fill. We reached out to Fara by emailed her, quick response, check. Easy to set up an appointment, check. Set up our search criteria, check. She asked us what kind of information we needed and took notes etc by listened well, check. To be honest, we thought the buying process would be easy since we were not first time homebuyers. Our journey started with a pretty competitive market. 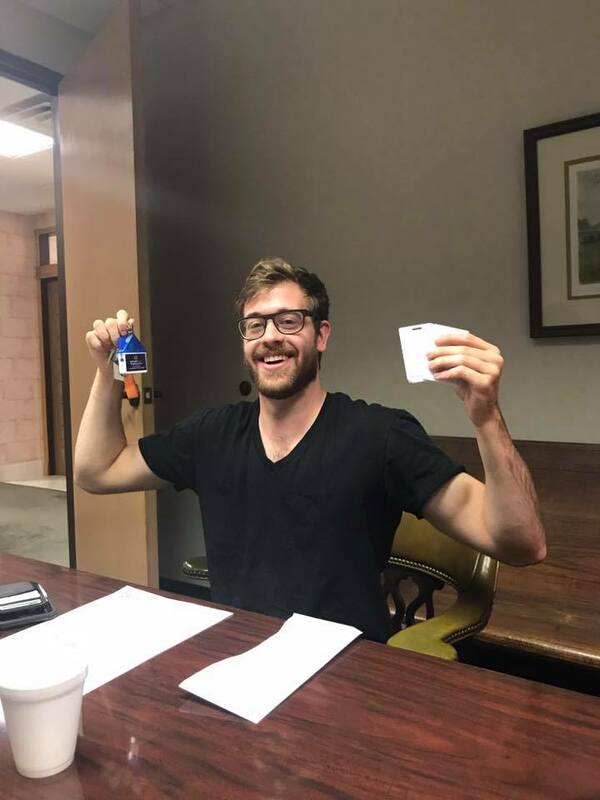 During the search there were many challenges, property appraised a lower value and sellers refused to come down the price, our mortgage broker was in some legal battle, Fara found us another mortgage company last minute. We had a power outage on a showing and she would still able to submit an offer for us. 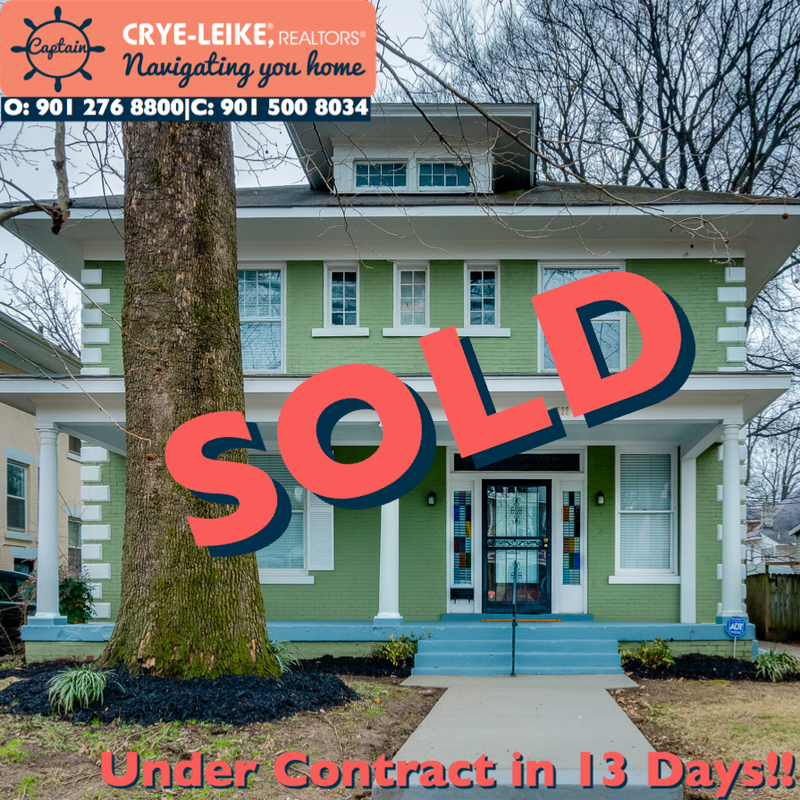 We had offers that were outbid by cash buyers not once but twice, repairs were not done during the final walk-through when sellers said it was done….just the time you thought you understood the real estate market in Memphis we felt like we were back to step one. Without Fara as our realtor, we are not sure if we would have been able to get a deal through to buy our house. During the time we had her represent us Fara did not show any discouragements or complaints. We are not easy clients because we had high standards. We also switched our search criteria a few times. Mrs. Captain who sells in Memphis constantly made sure that we have what we need to make the right decision. She sent updates via texts/emails, which is what we prefer. I remembered one time we were at a parking garage worried about the clearance height. She got the digital measurement tool out of her purse so that we could know if the vehicle would fit or not. When she did not have availability to show us a house that she would have one of her associate to show the house for her. Fara was amazing! She responded very quickly to any question we had and was super knowledgable about real estate in Memphis. Most importantly, she listened to us and didn’t try to persuade us to purchase a home we didn’t want. She found many homes for us to look at and compare so we made an informed decision. She was proactive in making the process go as smoothly and quickly as possible. 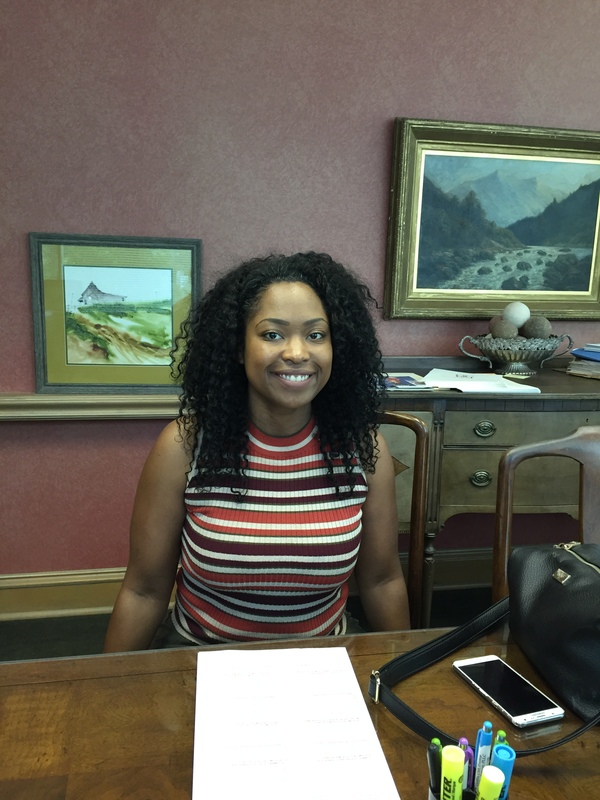 I will recommend her to every person I know who is looking to buy a house in Memphis! Fara was the absolute best. Always was in communication with us at all times. I couldn’t imagine a better experience. Fara took extra steps many other Realtors don’t (but should), like lightning quick communication, negotiating like a boss (including talking me through every possible scenario), assisting me with quotes, checking in on repairs multiple times, communicating with vendors, and so much more. She made the process of buying a home from 1,000 miles away incredibly easy. I am so thankful for her professionalism, knowledge and kindness. 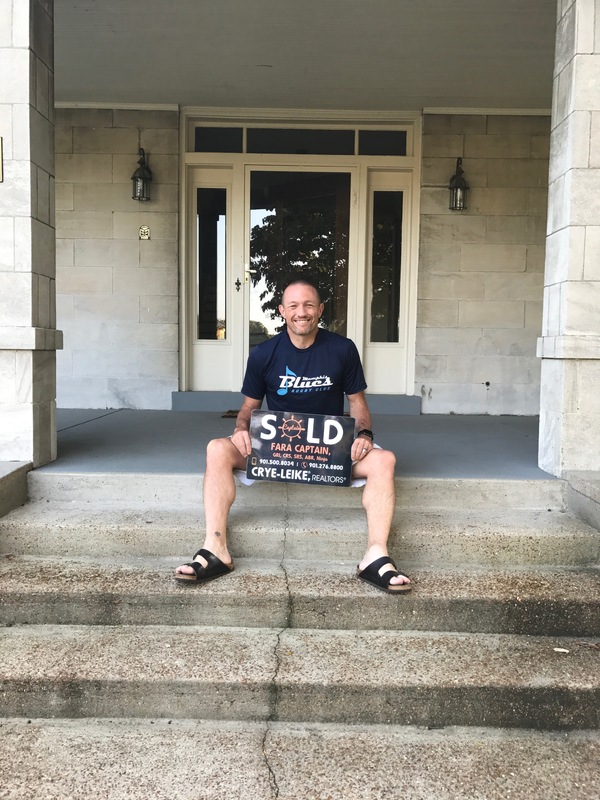 “As a first time home buyer and moving into Memphis from a different state, we were completely lost with the process and finding and purchasing our home. Luckily, we had Fara on our side and she was willing to go above and beyond to make sure we found the perfect home for us. Even after several setbacks during the process, Fara made sure things were done correctly and that we were made happy. This whole process would not have been possible without the knowledge and determination that Fara possesses. She was extremely patient and determined to make sure our first home buying experience was flawless. Thanks so much, Fara!”as found on Yelp. “1.Patient in listing and showing process. Kept me informed about all issues I addressed. 2. Timely and prompt response at anytime of the day. 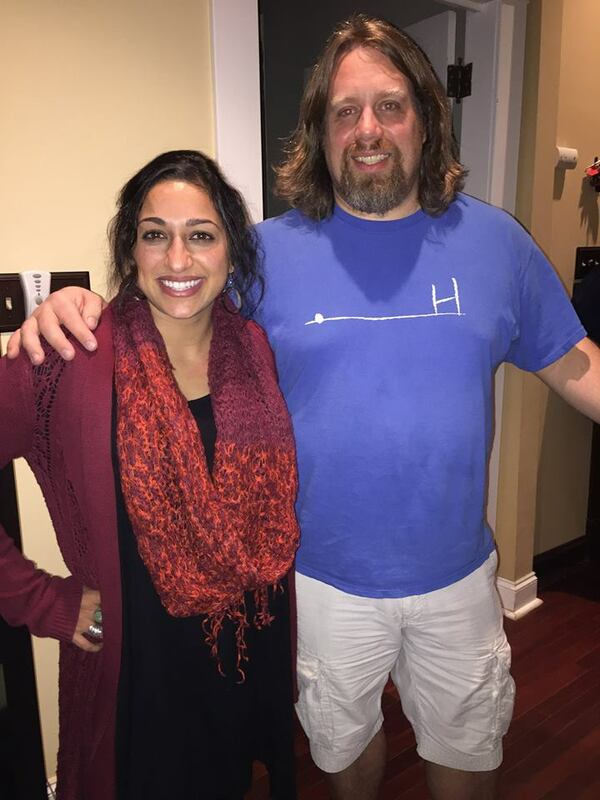 “I am truly lucky that I found Fara to help me with my move to Memphis! With just a weekend to find a future home to rent, I stumbled upon reviews of Fara and contacted her a few weeks before I left DC to visit Memphis. Fara responded immediately to my e-mail and after a quick phone call she set me up with a website where I could view potential rentals and let her know if I was interested in them. Because the rental market changes quickly, Fara was on top of everything for me, setting up appointments and keeping me updated as the availability of places changed. Although Fara wouldn’t make any commission off my rental she still worked hard to make sure I felt comfortable with my big move to Memphis. I’m completely happy with my new place and know that when its time to buy a place to call home in Memphis, she will be the first and only person I call. I highly recommend Fara for any of your real estate needs!” as found on Yelp. “Fara goes above and beyond to help with finding a place to call home. My fiance and I were relocating from Detroit and only had a few days to find a place. I friend recommended that we contact Fara. I was not expecting the level of attention she provided. Fara made time for us a day before the 4th of July. She showed homes and neighborhoods of interest while sharing how she fell in love with Memphis after relocating herself. Once we relocated to Memphis, Fara made it a point to reach out ensuring we had a familiar face in in the city.”- as found on Yelp.